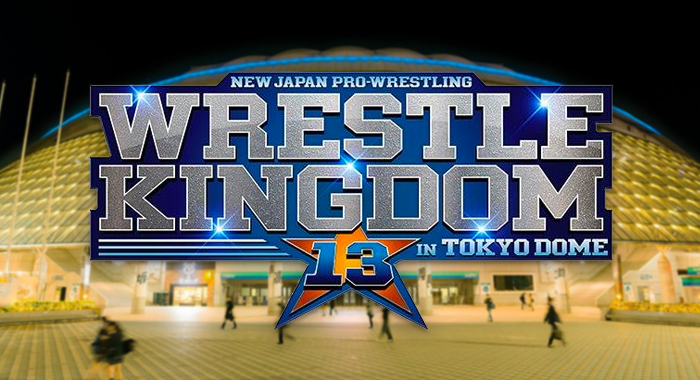 In a press conference held this Monday morning, New Japan Pro Wrestling officially confirmed several of the top matches for their upcoming return to the Tokyo Dome on January 4th, for Wrestle Kingdom 13. It has been known for quite some time now that 2018 G1 Climax tournament winner Hiroshi Tanahashi will once again return to the main event of the Dome, perhaps for the very last time, to challenge Kenny Omega for the most coveted prize in professional wrestling — the IWGP Heavyweight Championship. In addition, despite protests Chris Jericho will be forced by NJPW management to defend the IWGP Intercontinental Championship against Tetsuya Naito in a rematch from this year’s Dominion event, where Y2J shocking destroyed the Los Ingobernables leader in an almost one-sided display of pure dominance. And while Okada may not have a title to defend at the Tokyo Dome, all eyes will be on his special singles bout against Jay White. In a very short period of time, the “Switchblade” has turned Okada’s entire world upside down — dividing CHAOS, turning the Rainmaker’s best friend against him, and leading a team of defectors into a newly reborn Bullet Club.